Once you've selected what you want to light, you'll have to decide how you're going to light it. 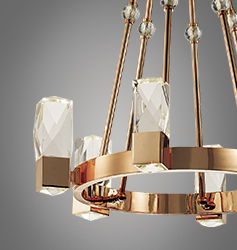 Your local ET2 Contemporary Lighting showroom is the best place to view the many different styles, sizes and shapes of lighting fixtures that are available to deliver the general, task, and accent light you need. 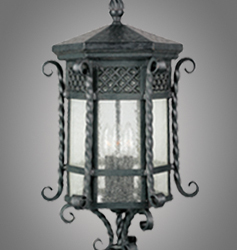 Hall/Foyer Fixtures can create a congenial atmosphere, while providing you with the general lighting you need to greet guests and assure safe passage into other areas of your home. Use ceiling, chain-hung, or close-to-ceiling fixtures in hallways, stairways, and entranceways. 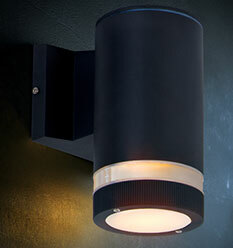 ET2 Contemporary Lighting has a large selection of entry/foyer pendants and ceiling mounts to choose from. Chandeliers can add sparkle and style to your dining room while giving you the general lighting you need for dining and entertaining. They are also used in bedrooms, foyers, or over a living room grouping or a grand piano. 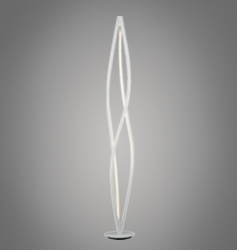 Some are designed with down lights to provide task lighting for homework or table games, or to accent table settings. 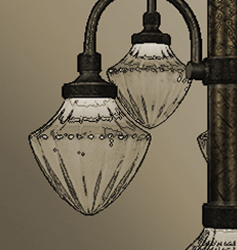 Chandeliers are available in incandescent, xenon and fluorescent lighting. 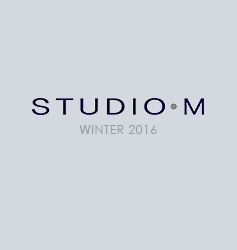 The addition of a dimmer control lets you alter the intensity of light to suit the mood and activity. 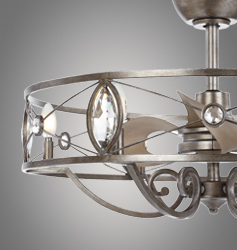 ET2 Contemporary Lighting has a large selection of single-tier, multi-tier and down light chandeliers to choose from. 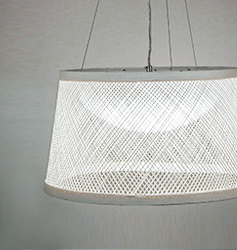 Pendants can provide both task and general lighting. Equipped with shades or globes to avoid glare, they are suspended from the ceiling over dinette tables, game tables, kitchen counters, or other work areas. When used over end or night tables, they free up the space occupied by table lamps. The use of a dimmer control gives you the flexibility to vary the light to suit the occasion. ET2 Contemporary Lighting has a large selection of mini, invert bowl, island, single and entry/foyer pendants to choose from. 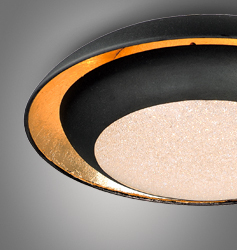 Ceiling Fixtures usually provide general lighting. They are practical in busy areas such as foyers, hallways, bedrooms, kitchens, baths, laundry rooms, playrooms, and dens. They are available with incandescent and fluorescent light sources. 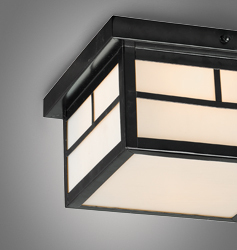 ET2 Contemporary Lighting has a large selection of flush and semi-flush mounts to choose from. Wall-Mounted Fixtures can furnish general, task, and accent lighting. 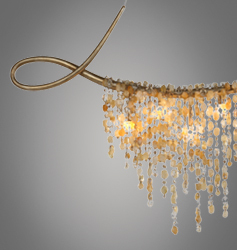 Many are designed to match and supplement dining room chandeliers, or to provide hallway, bedroom, or living room lighting. 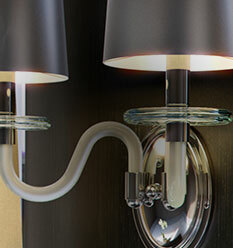 Wall brackets are often used for task lighting at the bathroom mirror. 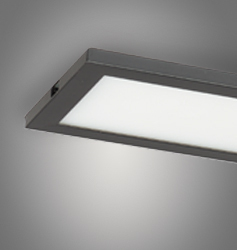 They are available with a choice of incandescent, xenon, and energy-efficient fluorescent bulbs. 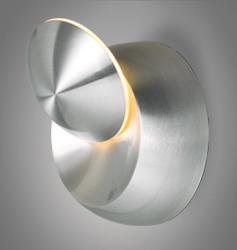 ET2 Contemporary Lighting has a large selection of wall sconces to choose from. Bath/Vanity Lighting strips supply task lighting, while supplementing the general lighting provided by ceiling fixtures. 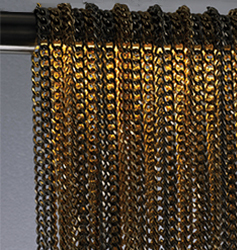 Similar to the lighting in theater dressing rooms, these softly glowing strips provide excellent lighting for applying makeup, shaving, and grooming. 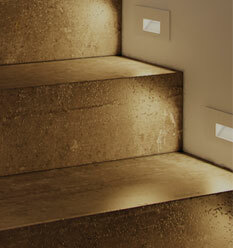 ET2 Contemporary Lighting has a large selection of bath/vanities to choose from. Portable Lamps can deliver general, task, and accent lighting, while giving you the flexibility to move the light whenever you want. 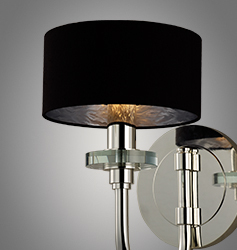 Table lamps and floor lamps are available in a variety of styles to complement your decor. 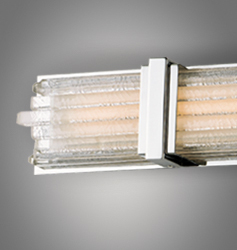 These lamps are available with incandescent, xenon, and energy-efficient fluorescent bulbs. 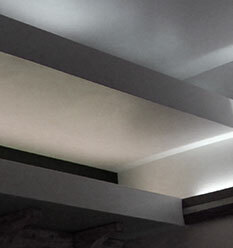 Track Lighting can provide general, task, or accent lighting all at once in one flexible lighting system. You can move, swivel, rotate, and aim the individual fixtures in any direction along the track, giving you the versatility to change your lighting scheme when the need arises. Undercabinet/ Undershelf Fixtures offer both task and accent lighting. Under kitchen cabinets they light a countertop. In a display cabinet they show off prized possessions. They're used in a workshop or anywhere you need lighting right at hand. They include xenon, fluorescent and LED light sources.